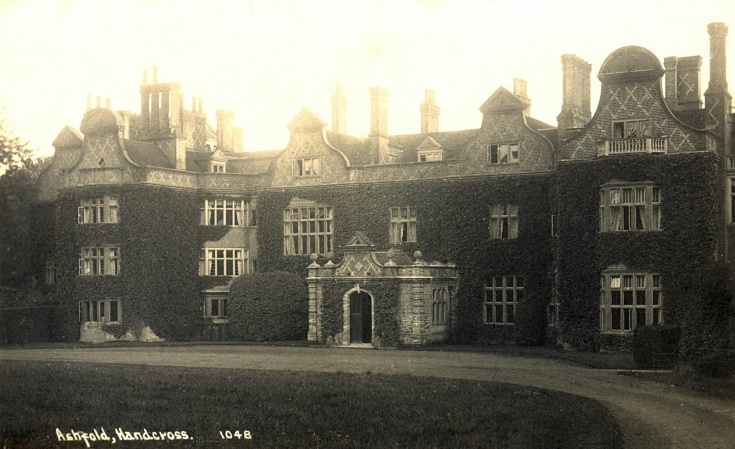 Lord Nelson’s sister, Catherine Matcham, lived at Ashfold and it has been written that he used to visit her frequently and attend Slaugham church. However, this is probably not correct as the house was not purchased until after Nelson’s death, and it seems unlikely that the house was being rented earlier. The tomb of the Matchams is against the eastern wall of the church, and is well worth a visit.